One grandfather reminisces upon the time when he owned a wild theme park. Teeming with unsafe rides, slides and lifeguards who don't even watch the water, this action park is all fun and games-until one momentous day. 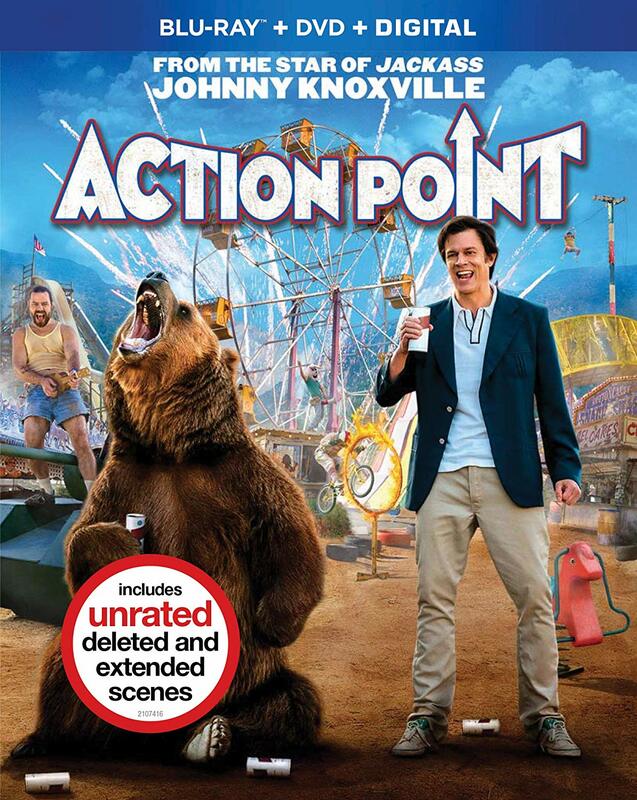 When the action park owner discovers that his amazing brainchild now has competition in town-complete with a roller coaster-it quickly becomes obvious that he's going to need to make some drastic changes in order to remain relevant. But time is running out, and the theme park customers are a very fickle group.